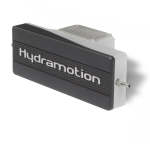 We handle the full line of Hydramotion viscometers, signal processors, software and related equipment. Please use the Contact form to request information, specs and pricing on any of these. 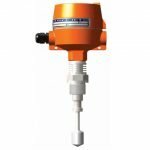 These include the XL7 family (including the XL7 and XL7-HT High-Temperature viscometers), which can be adapted for almost any fluid and any application, including high temperatures, long-reach situations, and hazardous areas. 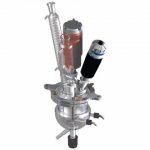 The ViscoJet stand-alone viscometer is ideal for fuel oil and many other in-line applications, and the new ThruVisc flow-through unit is perfect for small-bore pipes and tubes. The ReactaVisc is designed for glass reaction vessel use, the “dip-and-read” goVisc is ideal for many lab applications and automated systems, and the benchtop version of the Viscolite provides fast results for samples with much lower training and maintenance than traditional lab viscometers. 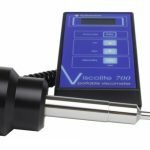 The Viscolite family of viscometers provide unique and unprecedented performance and ease of use for many applications – the fastest, most portable viscometers in the world, starting at under $4,000. 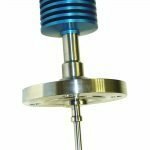 The HyperVisc can take the smallest oil sample to the highest temperatures and pressure in a single viscosity range with amazing precision and speed. 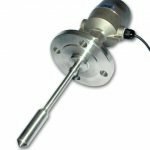 The most advanced resonant viscometer to date, there are versions that handle over 350°C and 30,000 psi for the full range from 0.1 to over 10,000 cP. 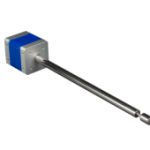 The XL7 can also be modified for PVT applications up to 10,000 psi and over 400°C. Copyright © 2019 —Nelson Systems • All rights reserved.